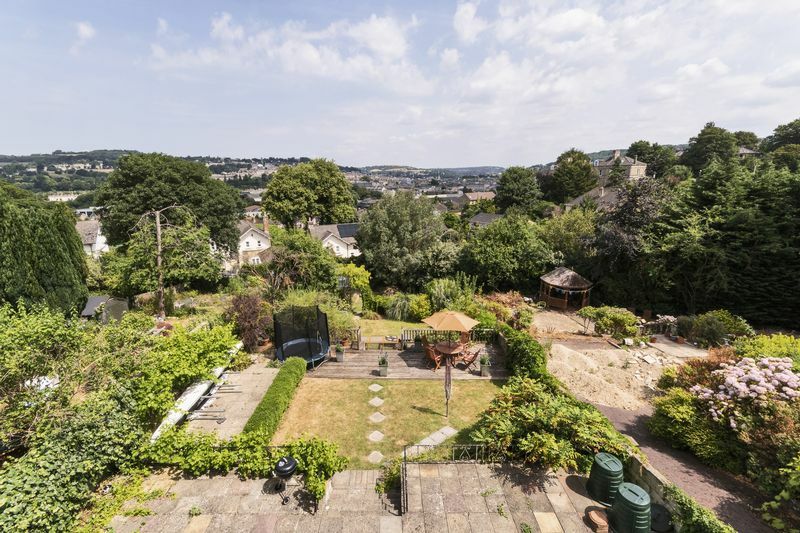 Upper Oldfield Park is a popular residential area, being particularly convenient for easy access to central Bath, with Hayesfield School and Norland Nanny College on your door step. 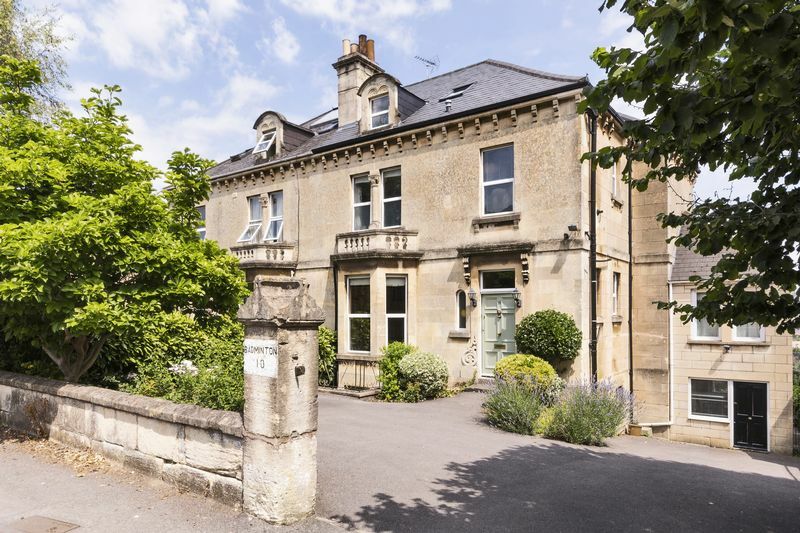 Also in easy reach is the Royal United Hospital and the city of Bristol, some 10 miles to the west. 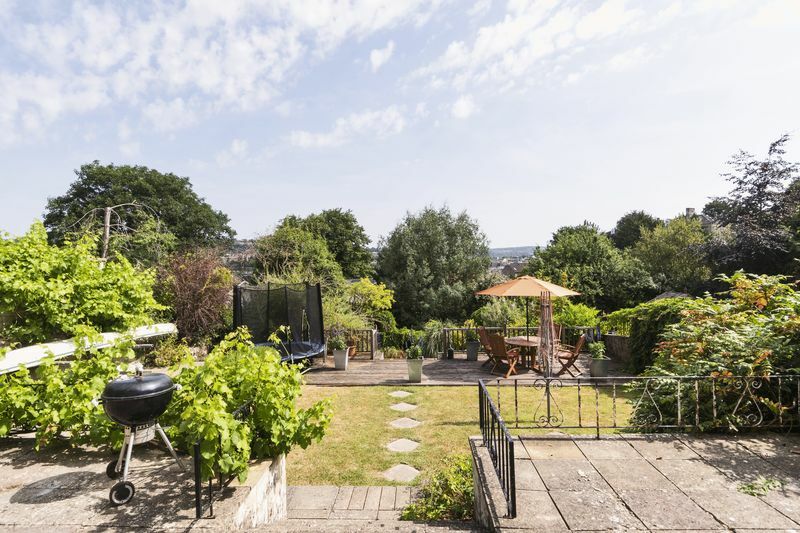 Local shops and amenities are nearby in Moorland Road and Bear Flat, and other facilities such as Doctor’s Surgery and the renowned Beechen Cliff School are also close at hand. 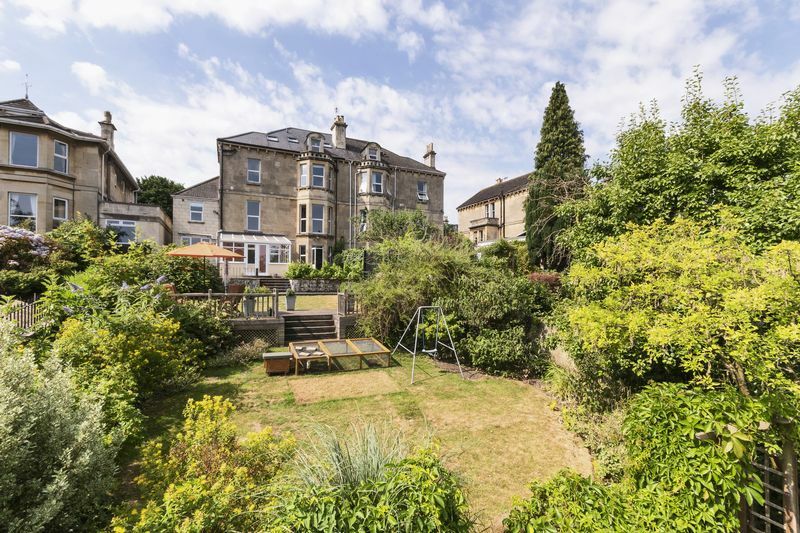 The city of Bath is under 1 mile in distance and provides an excellent array of chain and independent retail outlets, many fine restaurants, cafes and wine bars and a wealth of cultural activities which include the One Royal Crescent and Holburne Museums, a world-famous music and literary festival and many pre-London shows at The Theatre Royal. 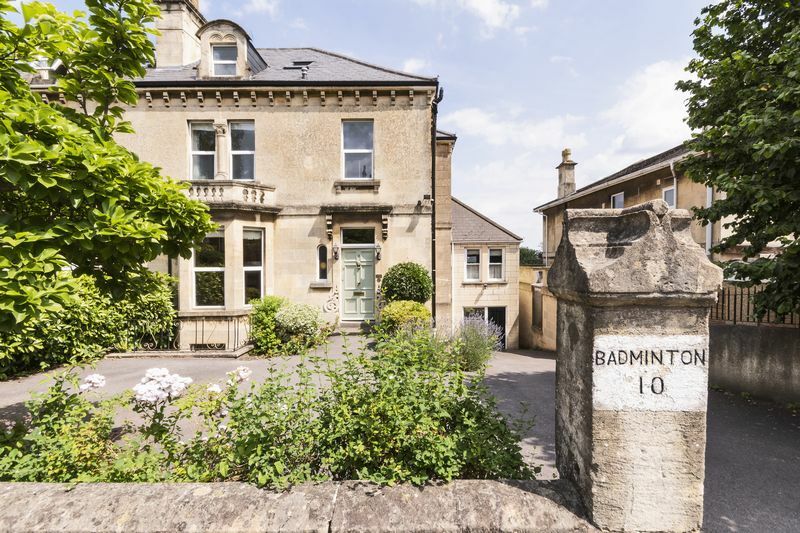 World class sporting facilities are available at the nearby Bath Rugby and Cricket Clubs and at Bath University, along with Lansdown Tennis Club being on the doorstep. 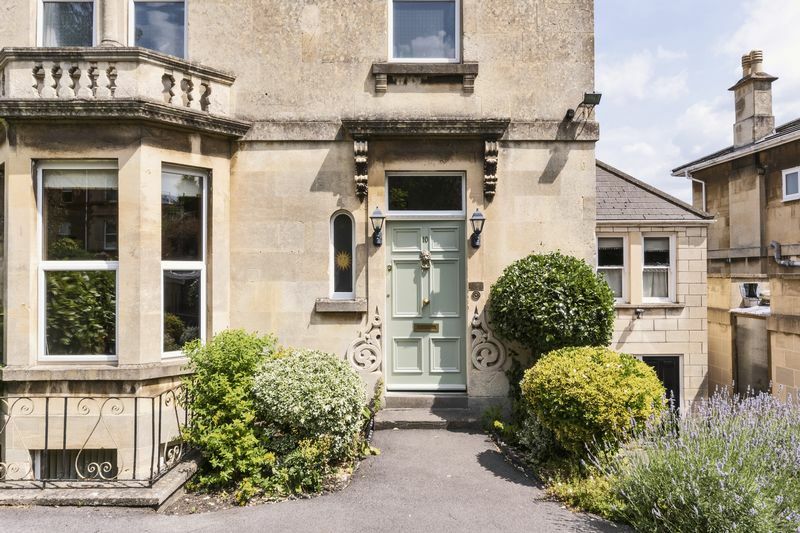 Communications include a direct line to London Paddington, Bristol and South Wales from Bath Spa Railway Station, the M4 Motorway junction 18 is approx. 11 miles to the north and Bristol Airport is 18 miles to the west. 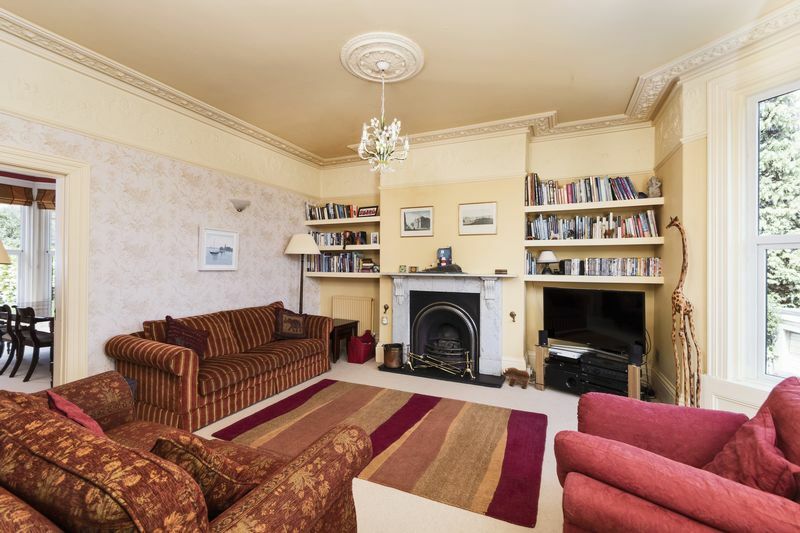 In need of some updating but retaining a wealth of period features, lovely fireplaces, tall ceilings and ornate cornicing. 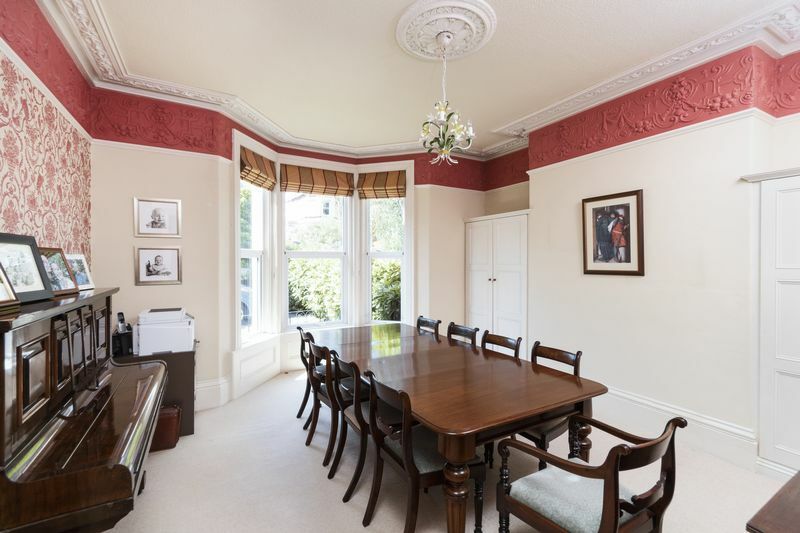 At ground floor level there are three good size reception rooms, all approached via an attractive reception hall. 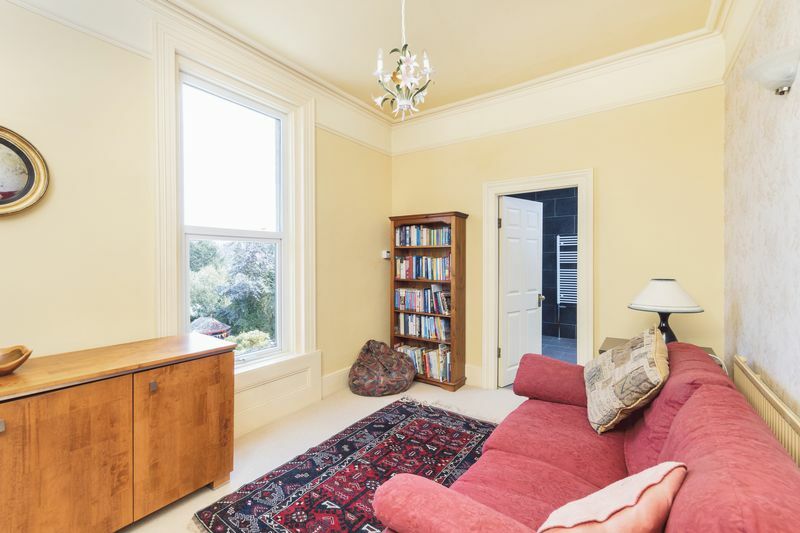 To the front of the property is a dining room with street views, adjacent and to the rear there is a sitting room with large bay windows enjoying stunning city views, opening to a room ideal as a home office/ Bedroom Six. 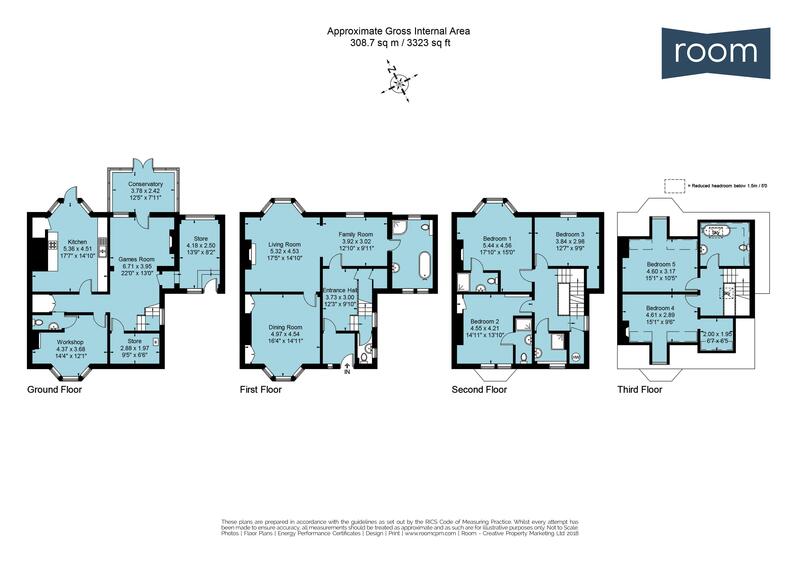 On the first floor are three double bedrooms (two with en-suite) and family shower room, with a further two bedrooms and bathroom on the second floor. 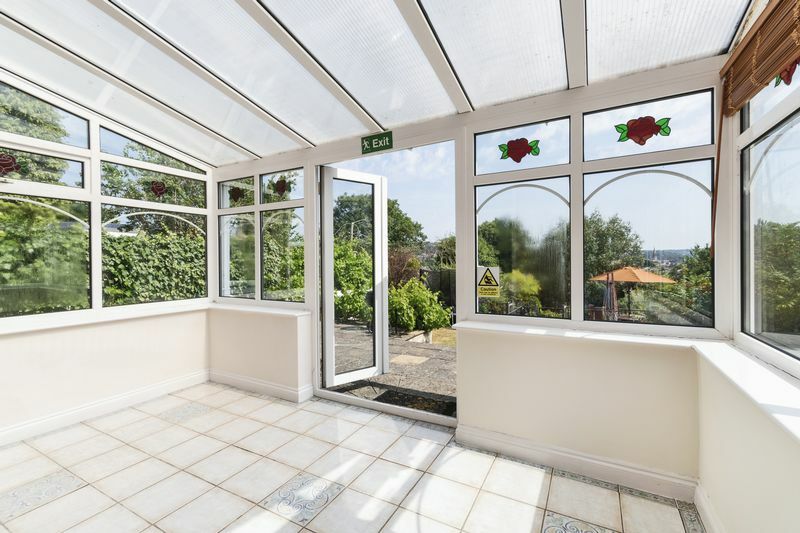 At the garden level you will find a spacious family room, workshop, kitchen and conservatory ideal for a whole variety of family uses plus further additional storage. 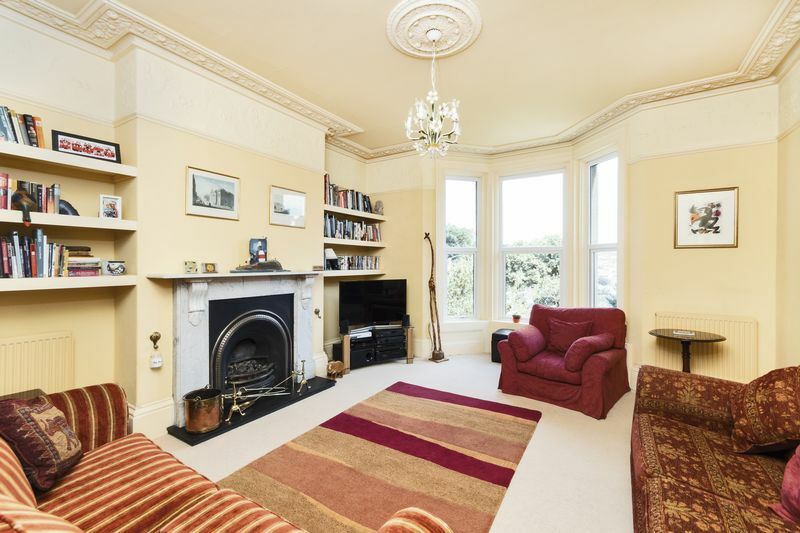 This is a magnificent family house. Viewing is strongly recommended. 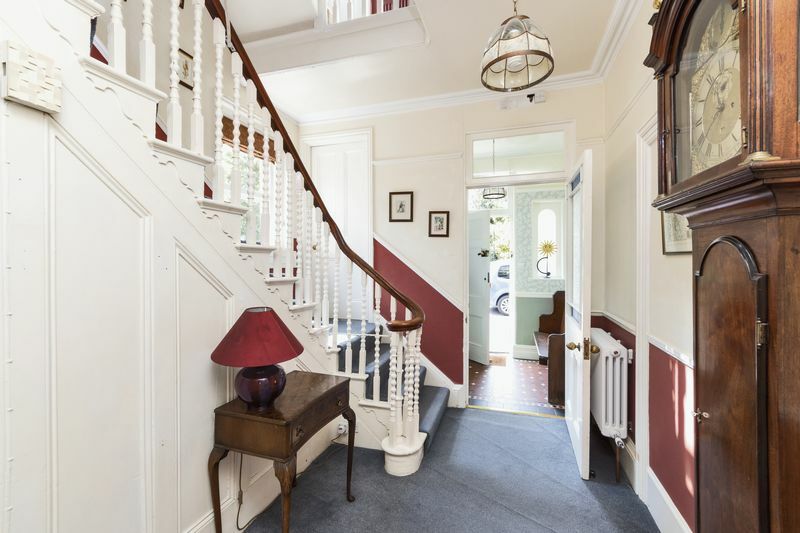 Wooden front door with fan light above, windows to side, mosaic tiled floor, mat well, feature radiator, ceiling coving, picture rail, internal period glazed door to hallway. 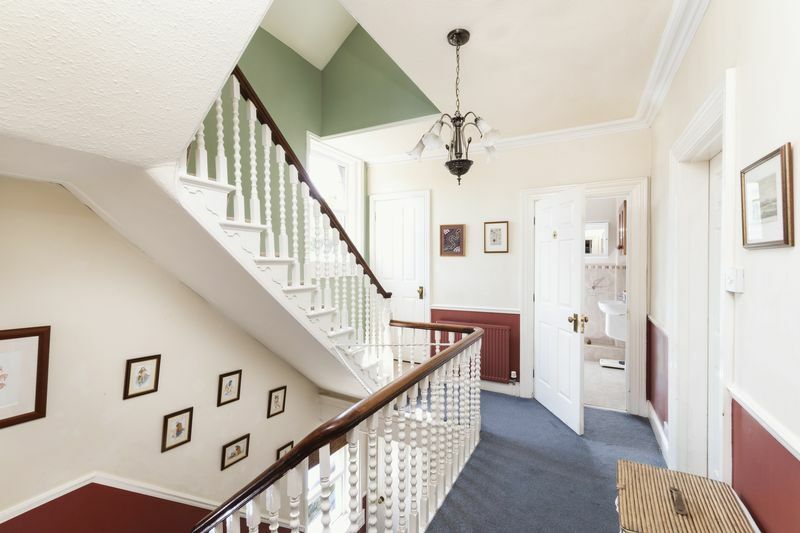 Doors to principle rooms, corniced ceiling and ceiling rose, staircase to first floor, door and stairs to lower level, feature radiator, smoke alarm. 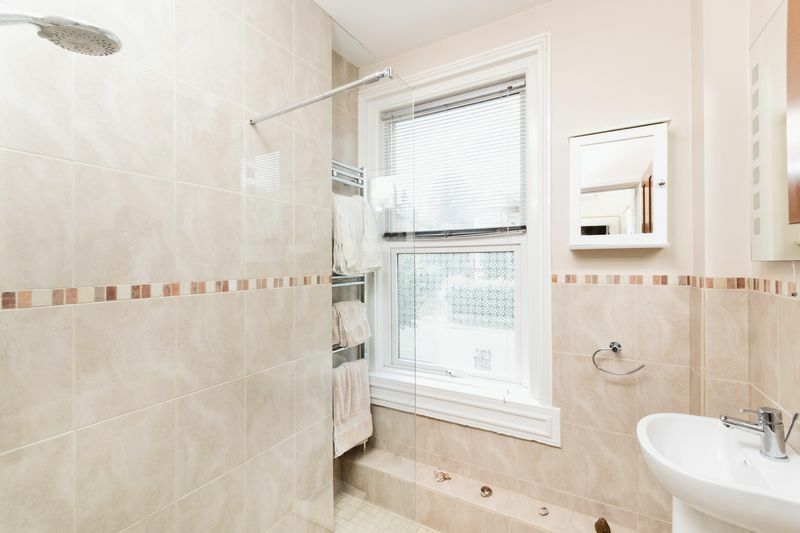 Low level WC, wash hand basin, double glazed window, mosaic tiled floor, radiator. 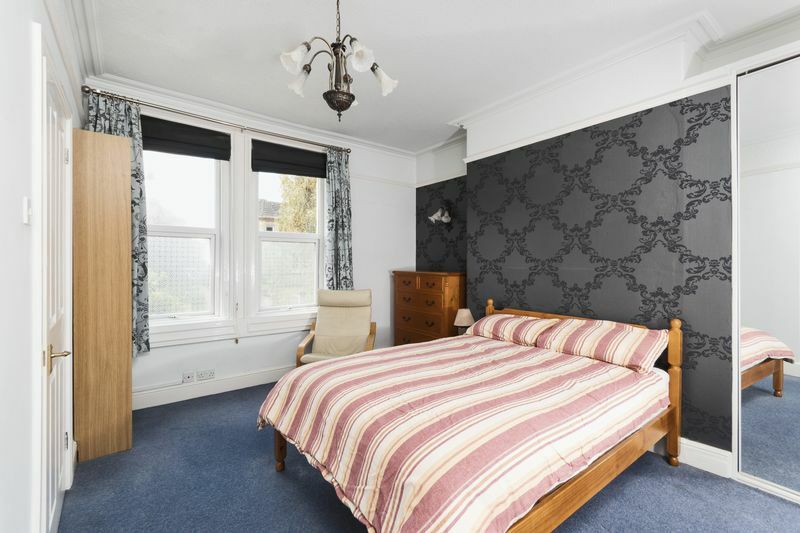 Dual aspect room with sash windows to front & double glazed to rear, free standing bath with centre taps, large walk-in shower cubicle, wall mounted wash hand basin, low level WC, two feature radiators, tiled walls & flooring, ceiling spot lights. 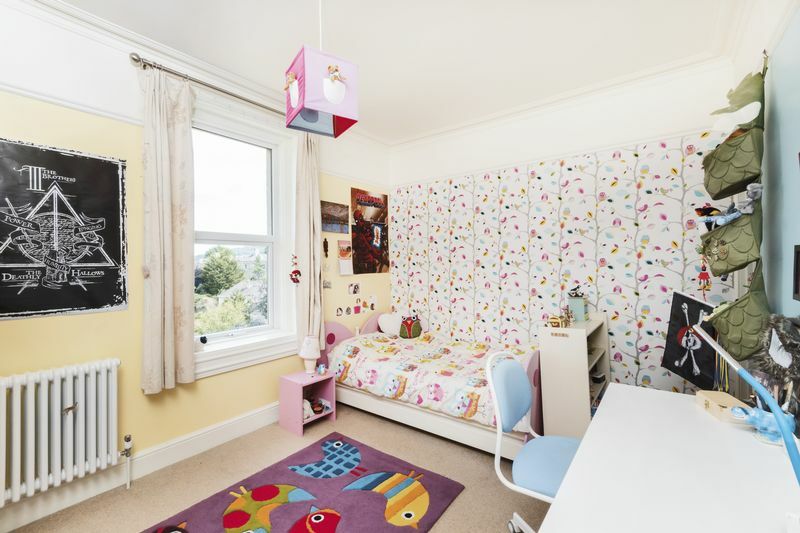 Dual aspect room with double glazed windows, door to the front, plumbing for washing machine, eye level wall units, ceramic tiled floor. 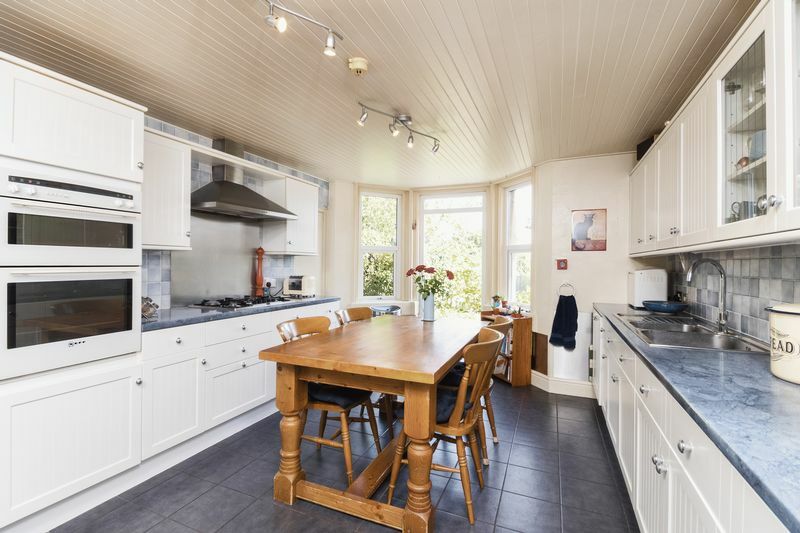 Double glazed bay windows and door to rear, range of base, drawers, and wall units, roll top work surfaces, double bowl stainless steel sink with mixer tap, Built-in gas hob with stainless steel cooker hood over, double electric oven, space for appliances, integral dishwasher, space for table and chairs, radiator, built-in pantry cupboard. Double glazed construction on a dwarf wall with ceramic tiled floor, door to outside. Low level WC, wall mounted wash hand basin with tiled splash back. Tiled shower cubicle, wall mounted wash hand basin with tiled splash back, low level WC, radiator, ceramic tiled floor, ceiling spot lights. Tiled shower cubicle, wall mounted wash hand basin with tiled splash back, low level WC, radiator, ceramic tiled floor, ceiling spot lights, extractor fan. 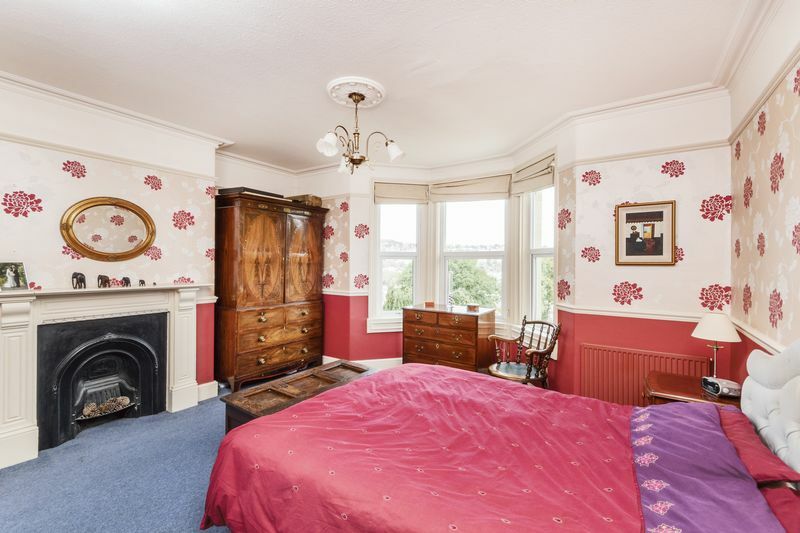 Double glazed window with city views, ornate ceiling cornice, picture rails, built-in storage cupboard, radiator. 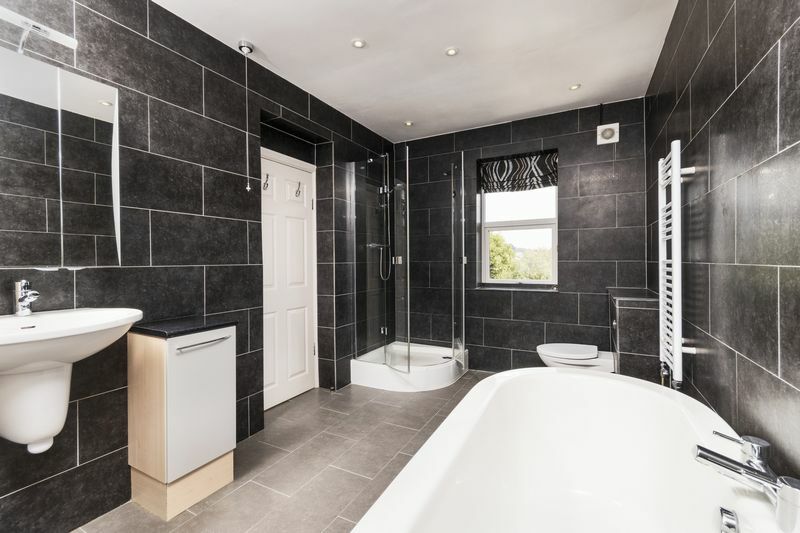 Double glazed window, walk-in shower with glass sides, wall mounted wash hand basin with tiled splash back, tiled flooring. 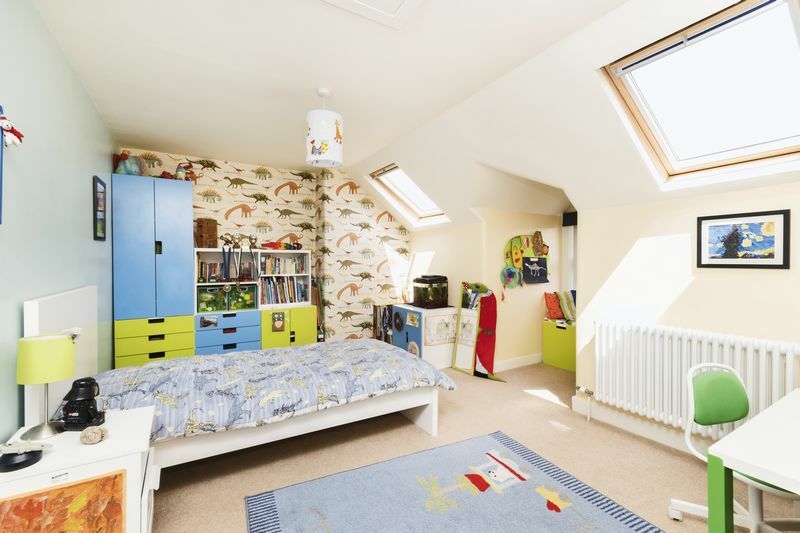 Two Velux roof lights, double glazed dormer window, cast iron fireplace, feature radiator, door to storage room. 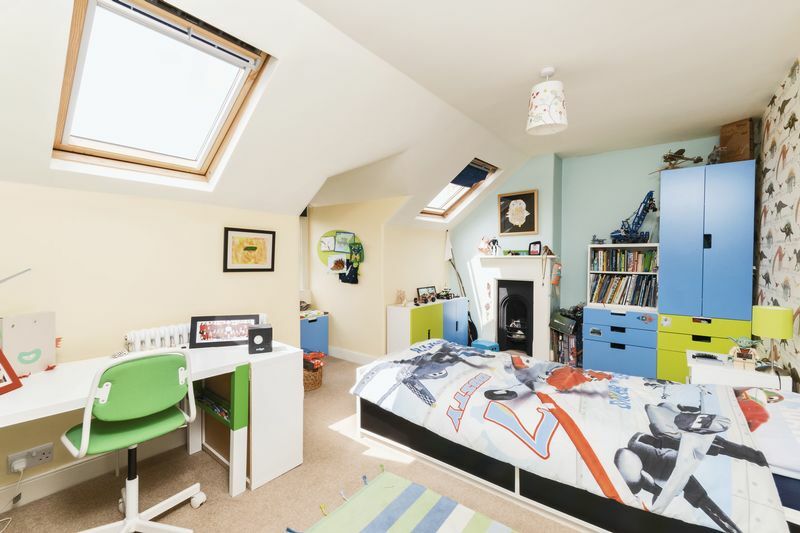 Two Velux roof lights, double glazed dormer window to rear with city views, radiator. 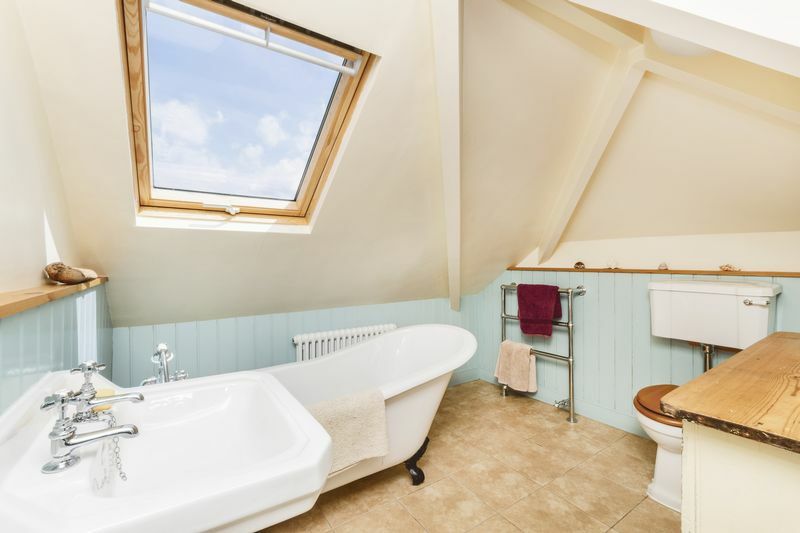 Free standing claw foot bath, pedestal wash hand basin, low level WC, ceramic tiled floor with under floor heating, Velux roof light, wood clad walls. 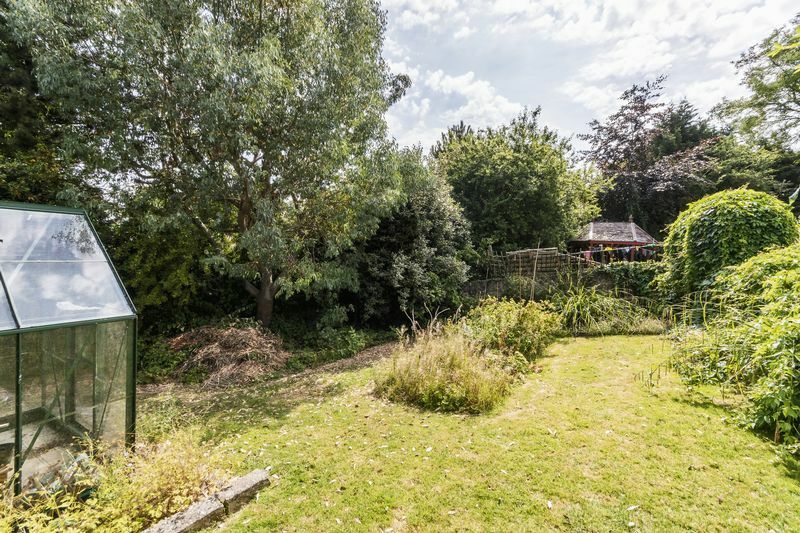 Walled boundary with tarmac driveway providing off street parking for four plus vehicles, mature shrubs and side path to rear garden. 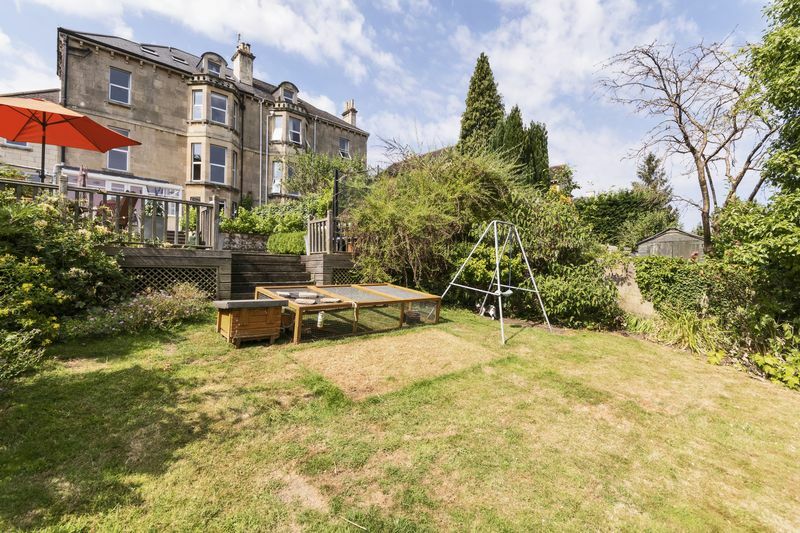 Walled boundary, enclosed and secure ideal for family and/or pets, large full width patio perfect for entertaining, steps leading to a terraced lawn with a large sun deck and additional steps leading to a further lawn with greenhouse, flower beds, mature shrubs.